Meaning “smokey river” in Maori Opawa is a vineyard on the old river bed of historic Opawa River in Marlborough New Zealand. This wine is bright lemon colour with a hint of green. Exotic perfumes leap from the glass with vivacious aromas of passionfruit, lime peel and hints of fresh herbs. 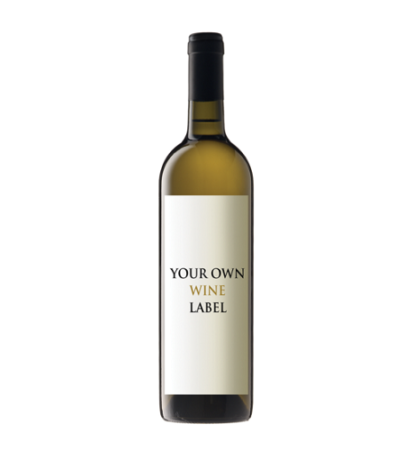 The palate is refreshing and intense displaying crisp citrus notes and passionfruit flavours, this wine is well balanced and focused with crisp acidity and a long, juicy, mouth-watering finish.